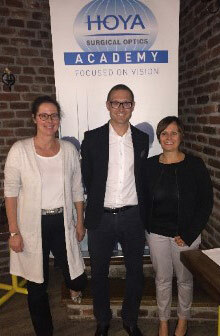 HOYA Academy organized Wetlabs for young ophthalmologists in Germany. The first session took place on 16th September 2017 in Mettmann, close to Dusseldorf in the Ruhr valley of Germany. 14 young and inquisitive participants from all over Germany were invited to this advanced education. MTS – the wetlab company supported the session and hosted 8 comprehensive technical equipped phaco stations. 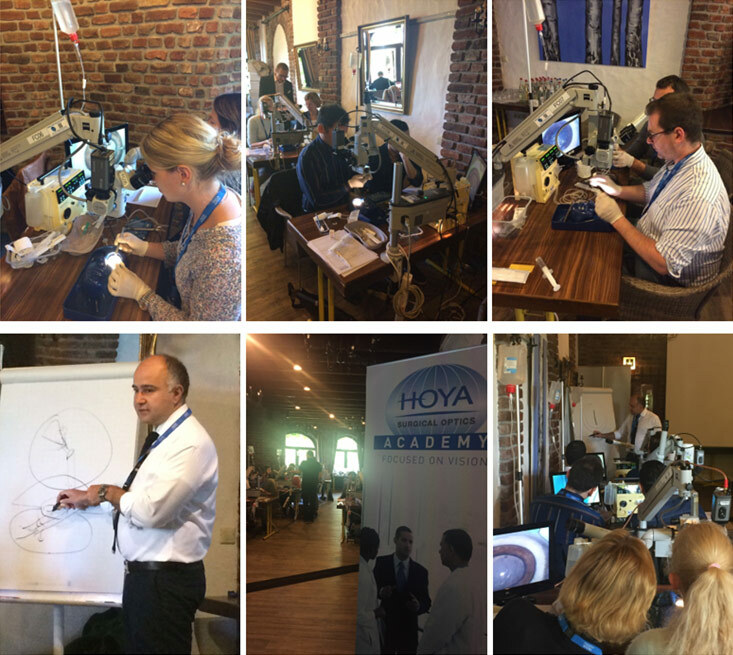 Dr. Levent Kanal (Wiesbaden, Germany), a very experienced cataract surgeon was the course instructor. The established program was divided in one general overview lecture with basic theoretical knowledge of the different surgery steps (for 1 hour) and the focus was laid on a practical session (for 5 hours). The participants had enough time to work on 180 porcine eyes and artificial model eyes to simulate very dense cataracts. 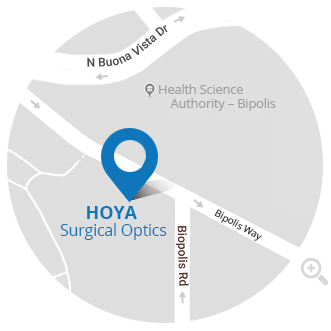 All ophthalmologists appreciated the level of education and helpful tips from the experienced advisor during the course.